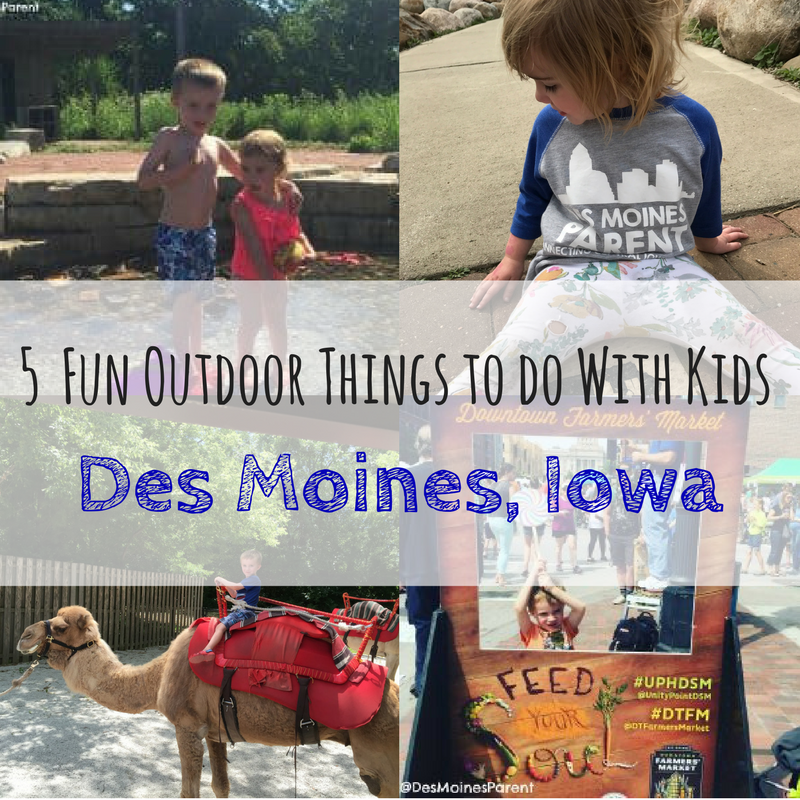 5 Fun Outdoor Things to do in Des Moines, Iowa this Summer! 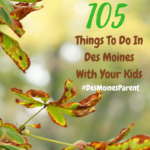 Des Moines, Iowa is a great place to visit all year round, but summer may be the perfect time to visit with your family. If you are coming from out of town (or live here for that matter) make sure you do these five things! 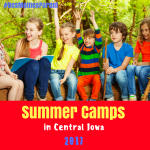 Jester Park is a great place to visit or even camp when visiting Des Moines. This. 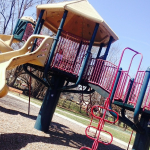 1,675-acre park sits on the western part of Saylorville Lake. It offers camping, golfing, picnic areas, hiking trails, fishing, canoeing, natural playscape, bison to see and much more. Jester Park also offers an equestrian center which has horse rides and other fun activities throughout the year. Jester Park offers more than 168 campsites and four modern rental cabins. Each cabin has a two-story walkout floor plan. These cabins book out more than a year in advance, so make your reservations now! Bring bathing suits and/or a change of clothes. The fountain and pond are the best parts for the kids so be prepared to get wet! Make sure to bring tennis shoes or hiking shoes, if you plan to explore the trails. Bring a picnic lunch and/or healthy snacks and waters. Does your family love rollercoasters? Adventureland Amusement Park is located in Altoona just east of Des Moines. Adventureland consists of an amusement park and Adventure Bay Waterpark which contains over 100 rides for all ages. They also offer fun games and shows. Right next door is Adventureland Inn which is a great place to stay if you are in the area. They offer an assortment of different room types ranging from standard accommodations to suites. They also have two different courtyard areas with pools, including a zero depth entry pool for your little ones. This may be a perfect option if it is raining or cold when you come to stay. Adventureland also offers a huge campground, if camping is more your style. 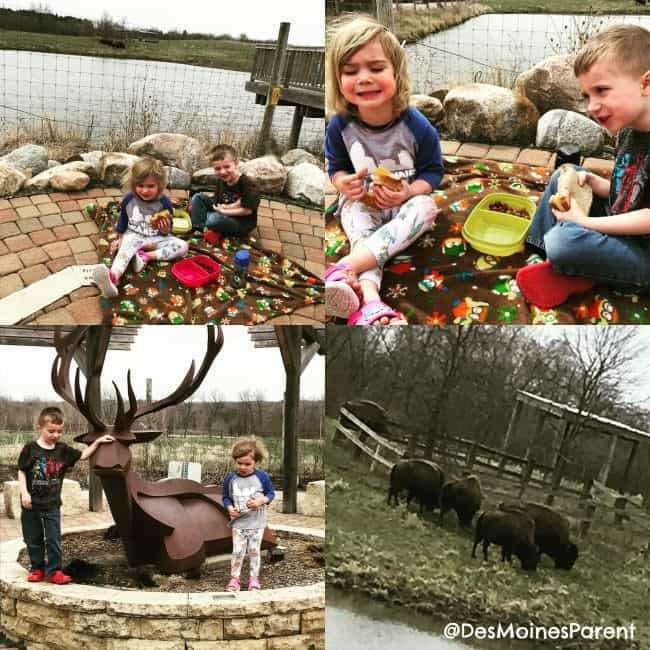 If you add Adventureland to your list of things-to-do while in Des Moines make sure you check out our most important tips and how you can get discounted tickets. The Blank Park Zoo is not a very large zoo, but it offers tons of fun for all ages. You will not want to miss the sea lion shows, lions, monkeys, feeding the giraffes and more. The zoo offers an area where you can feed and pet the goats, feed the fish and a large wooden playground where kids can play for hours. 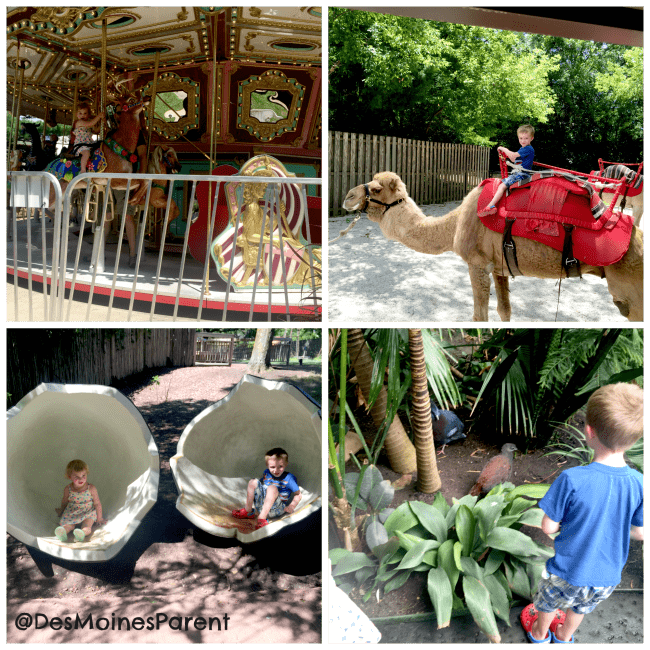 Our children love to ride the train through the park, riding the camels and the carousel! Feel free to bring in a sack lunch and/or snacks. They offer several special activities and events throughout the day. 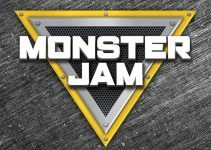 Take a look at their event calendar before you go to plan your day. The Historical Valley Junction is a great place to wander around outdoors. It offers fun, unique, local shops, and restaurants. If you are visiting during the Summer, make sure you visit on a Thursday evening. Every Thursday starting at 4 p.m. they offer a Farmers’ Market and Music in the Junction. It is a great way to enjoy music outdoors and grab some local produce or other fun items from local vendors. 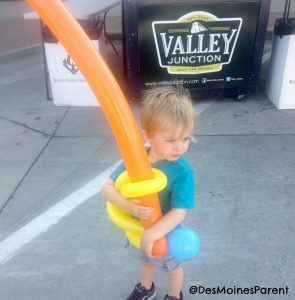 Downtown Des Moines is a hot spot with loads of fun. One of the most popular farmers’ markets, the Downtown Farmers’ Market is held every Saturday from May through October. There are nearly 300 vendors including vendors with fresh produce, baked items, food, handmade products, plants, flowers and so much more. There is live music and fun children’s activities. 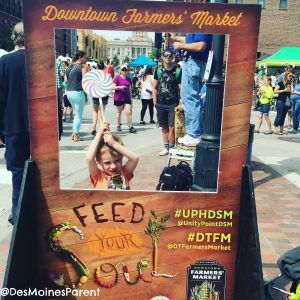 The farmers’ market is located just off the Des Moines river. 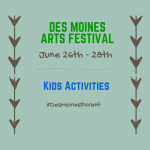 After wandering the market, walk along the Des Moines river! Looking for other Farmers’ Markets? Check out my huge list. 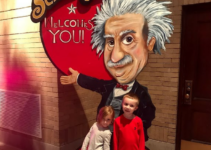 Des Moines, Iowa is a great place to visit for a family getaway. There are always hundreds of events and activities going on around the city. 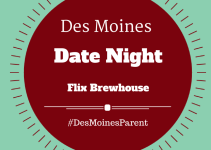 Before visiting, plan your trip and find more fun things to do with kids in Des Moines using the Des Moines Parent event calendar which is loaded with lots of fun.